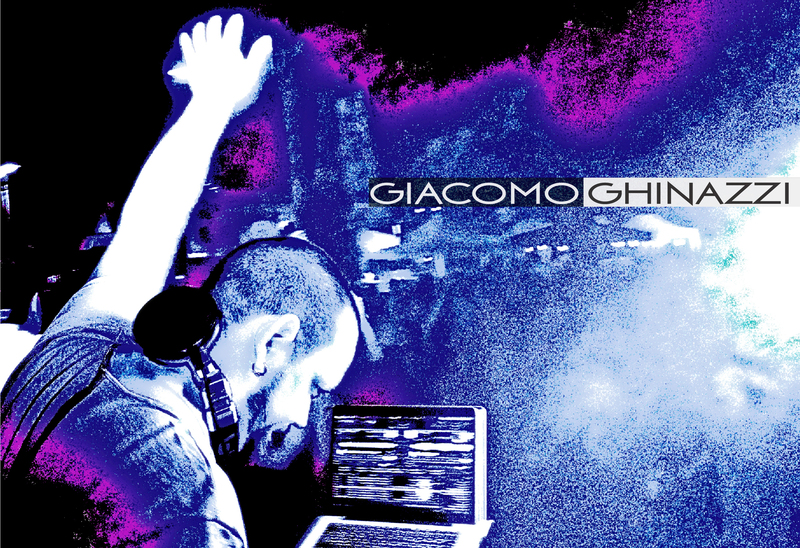 Giacomo Ghinazzi, Tuscany dj/producer, started his music career since he was a child. At 7 yo he started to study music, piano in particular, till he discovered the dj’s consolles, playing as Ghina Dj. In 2006 he decided to dedicate time in music production, becoming producer and remixer. -2007 his first remix, for Sony Bmg Music Entertainment, of “L’Italia Di Piero”, by Simone Cristicchi. -2008 His first single, “Happy Bailey”, released by Milano Lab Italy, written, produced and mastered by himself. Hear “Happy Bailey” -2009 Remix for Massimo Dorati and Odeon Boys of the signature tune of the cartoon “I Cavalieri Dello Zodiaco”, released by Enterprise8/Universo. -2010 Remix for La Fè (La Peluquera), released by the label Enterprise 8. -2011 Remix with Cisko Brother Vs. Flabby (Mambo Italiano) released by the label Do It Yourself.